1. 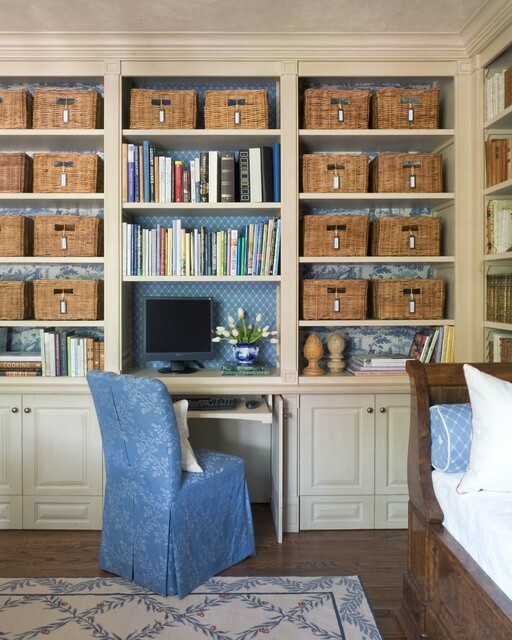 Baskets: Use baskets of all sizes in all rooms to add texture and provide an aesthetically pleasing storage to corral blankets, pillows, magazines, toys, firewood, books, groceries, clothes, towels…to infinity and beyond! 2. Towels: We previously talked about the importance of fresh, fluffy towels in 3 Essentials Steps to the Most Valuable Bathroom. 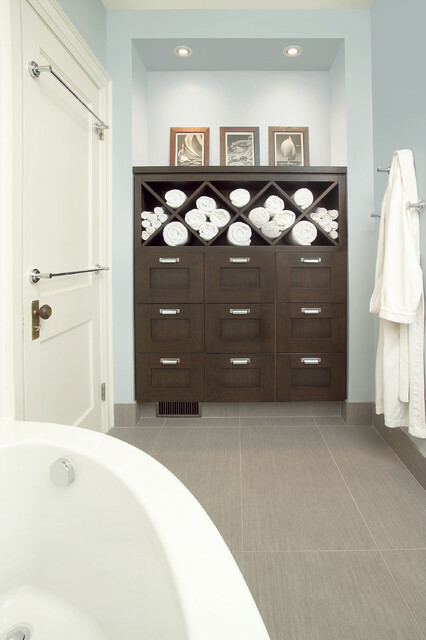 Having an inventory of several neutral colors, especially white for hotel-look bathrooms, will come in handy when completing any staging project. 3. Books: A chic stack of books belongs on every cocktail table, and also works nicely on a writing desk or nightstand. A set of books covered in coordinated stylish paper gives new life to an cluttered bookshelf or dated built-in cabinetry in a home office. 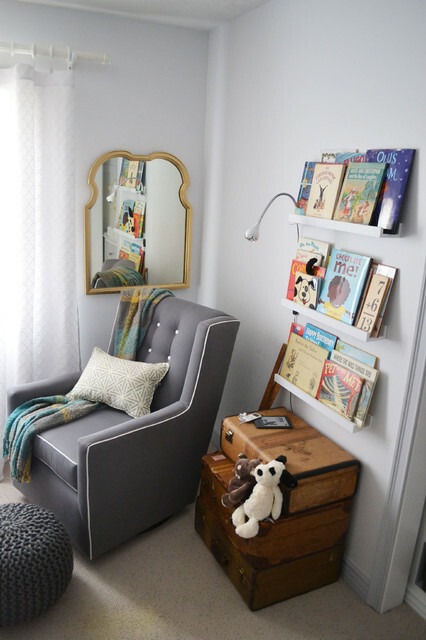 Children’s books are a functional and colorful option for staging in nurseries, kid’s bedrooms and playrooms. 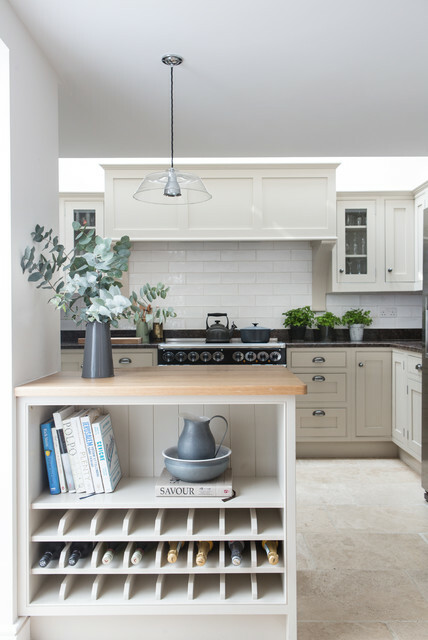 Recipe books can nicely highlight kitchen shelves and draw attention to bonus storage the space may offer. 4. 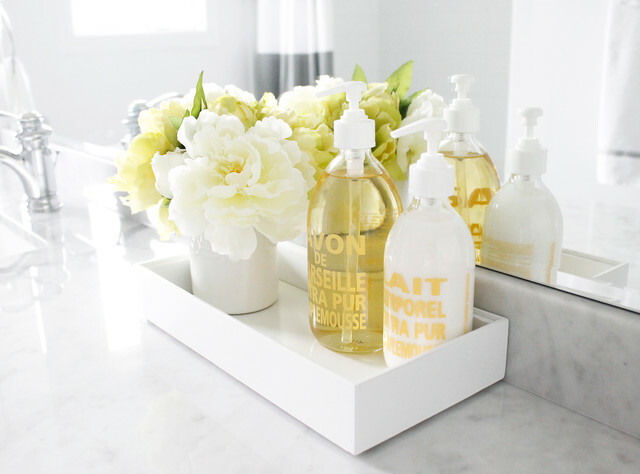 Trays: This versatile accessory can be used to style any room in the house. Aside from the obvious partnership with an ottoman, trays compliment many other less-expected places, such as media rooms, laundry rooms, kitchen islands, guest beds, bathroom vanities, and patios. Can you think of any more places to use a tray? I’d love to hear your ideas in the comments below! 5. 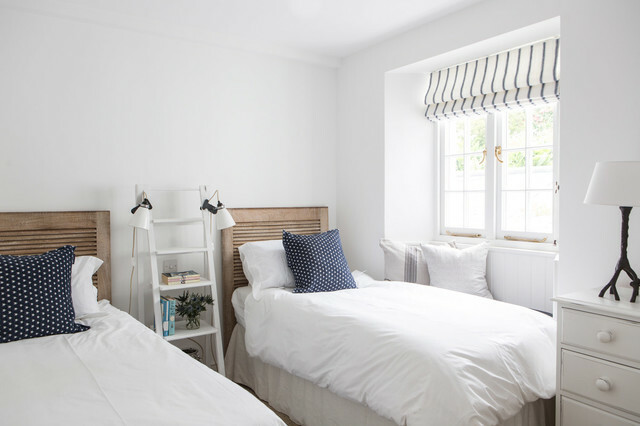 Pillows/Throws: The goal of home staging is to create a space that allows buyers to visualize themselves in the home as they tour, and most importantly, entices them to desire to stay. 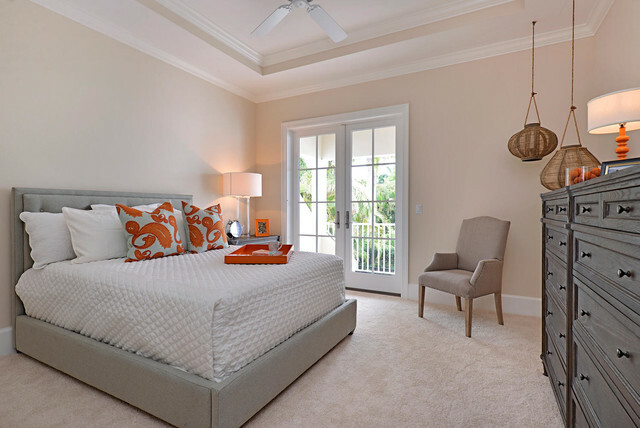 Pillows and throws provide the necessary touch of warmth and comfort that creates these feelings for buyers. Add extra filling to cushions to achieve a look of luxury. 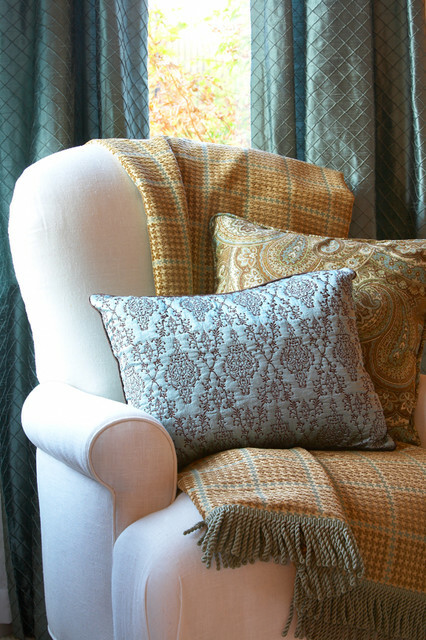 Texture, pattern and color add interest to the home, and pillows and throws are the perfect tool in a home stager’s toolbox to get the job done. 6. Suitcases: What a unique and unexpected way to add style, interest and STORAGE! 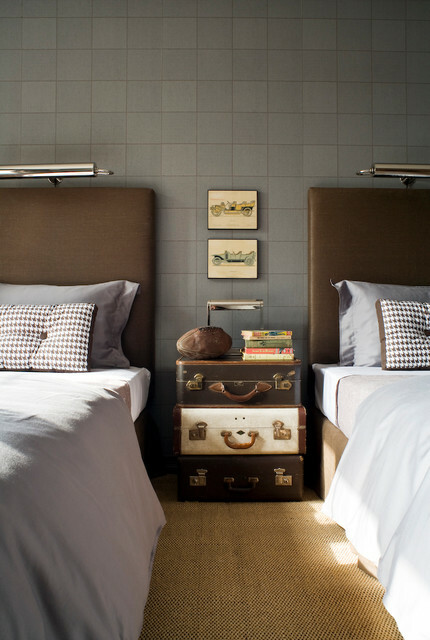 Vintage suitcases are the perfect place to tuck away extra linens, toys, dog leashes, shoes, you name it! 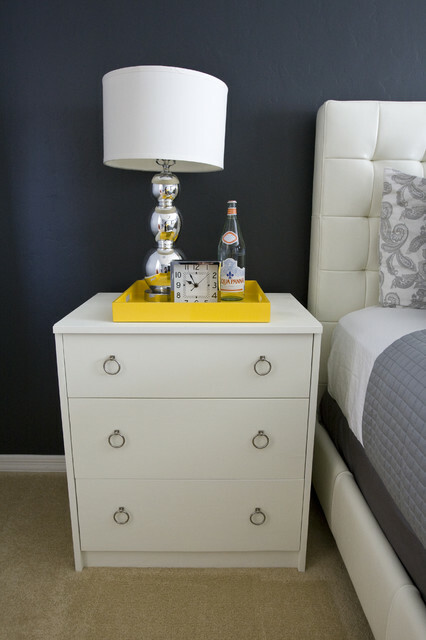 I also love the idea of stacking them to create a budget-friendly side table. Collect a set of suitcases from your local antique mall or treasure hunt at yard sales in older neighborhoods in your city. 8. 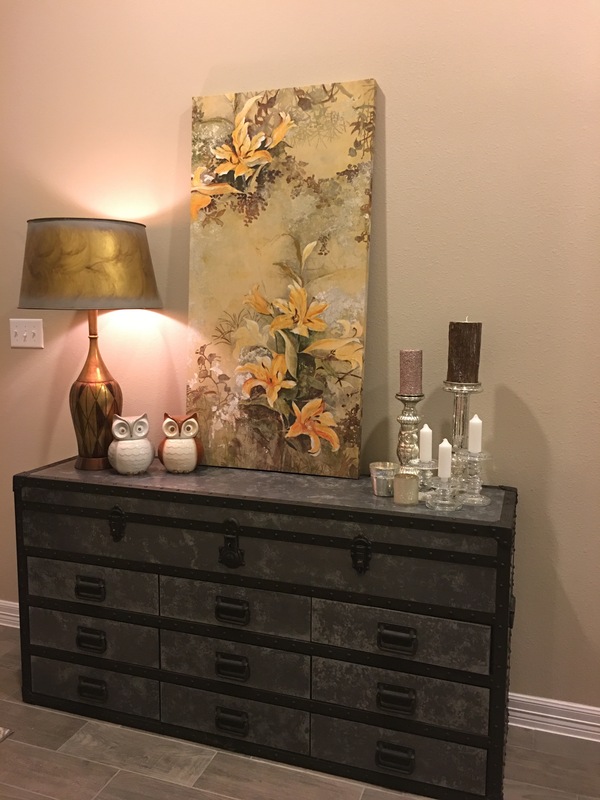 Art: A bold art piece can create a lasting memory for prospective buyers in MLS photos and in person. This tool from a home stager’s toolbox will help your property stand out against the competition. Check out Frames for Days to learn how to create the perfect gallery wall to make an artful statement in any space. 9. 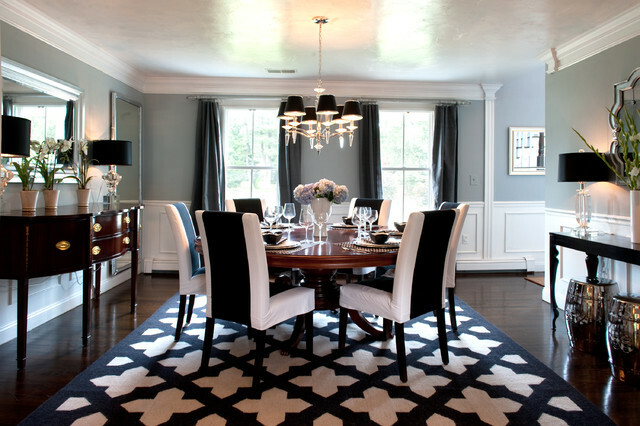 Rugs: Adding texture, pattern, color, and warmth can be accomplished with a few rugs throughout the home. 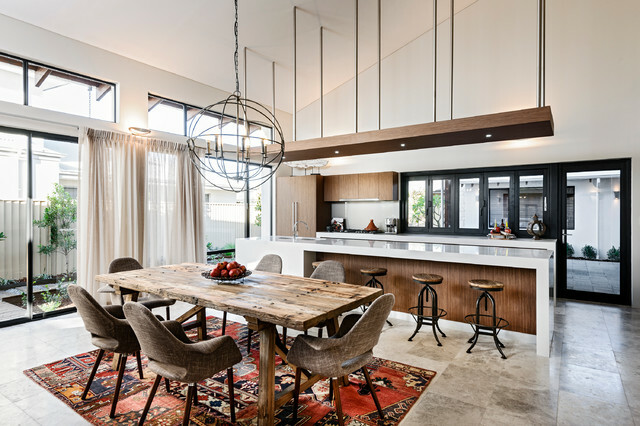 Rugs can be a great home staging tool used to define a space, especially when working with a very open floor plan. 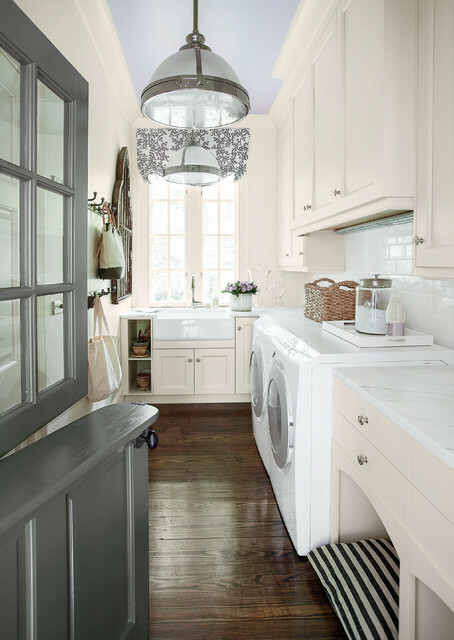 As mentioned in Put Your Money Where Your Paint Is, be mindful of how many rugs are used in small spaces. 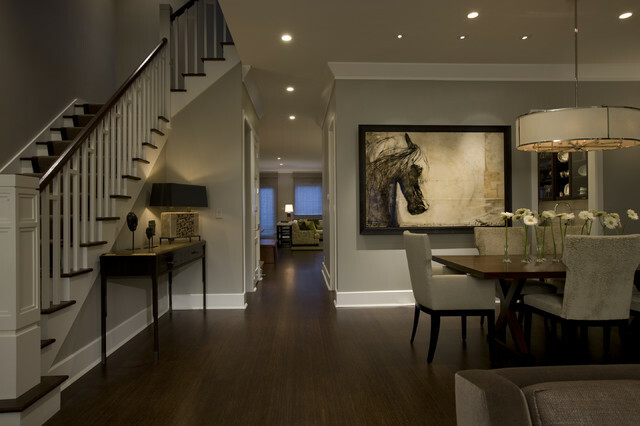 If the floors are in great shape, the room will look larger with more floor space visible, especially in online photos. 10. 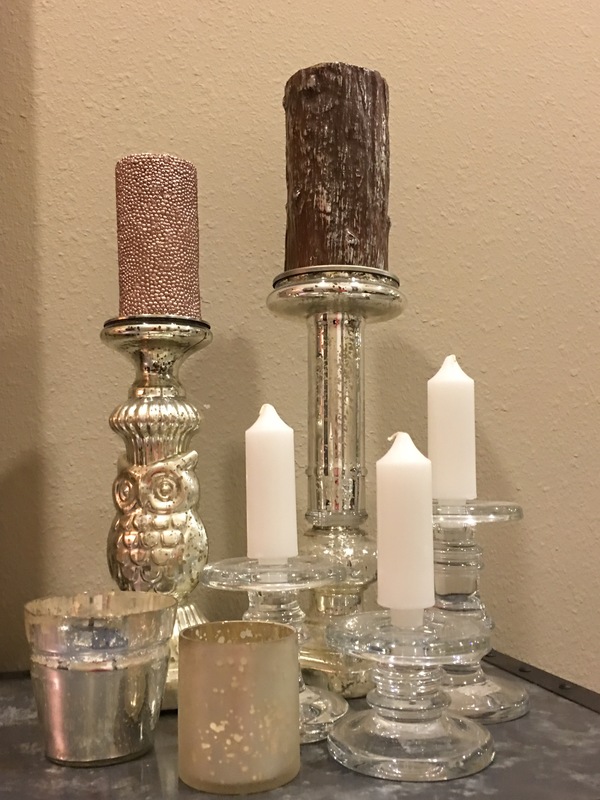 Candlesticks: This accessory is a great addition to a home stager’s toolbox because candlesticks are versatile for many rooms and styles. When building inventory, check out clearance aisles and resale shops. Add a coat of spray paint to tie various candlesticks together or to achieve the pop of color you desire. 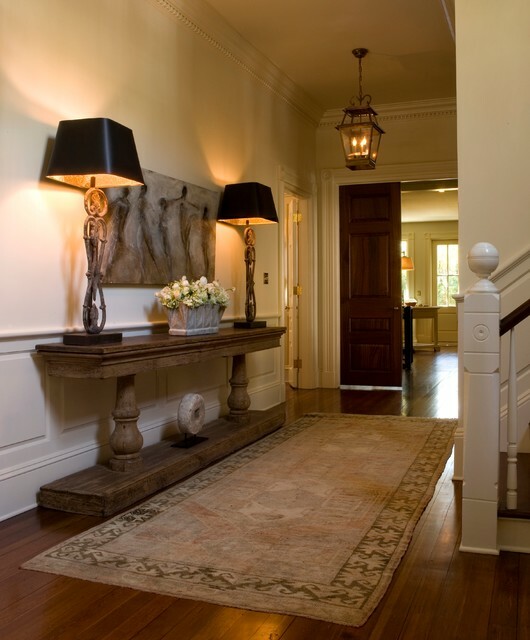 When completing an occupied stage or redesign project, I find candlesticks are often available in many places throughout the home. 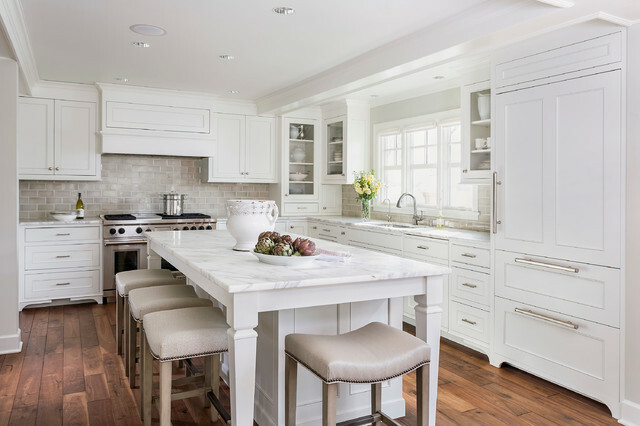 Consider grouping them together to make a bolder, more concise, style statement. BONUS! 11. Ladders: Step up your staging game (pun intended!) with this unexpected and unique tool from a home stager’s toolbox. 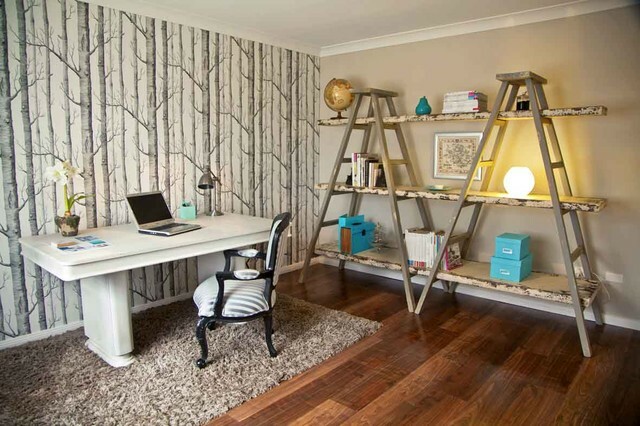 Ladders are innovative and stylish and can leave the desired lasting impression in potential buyers’ memory. 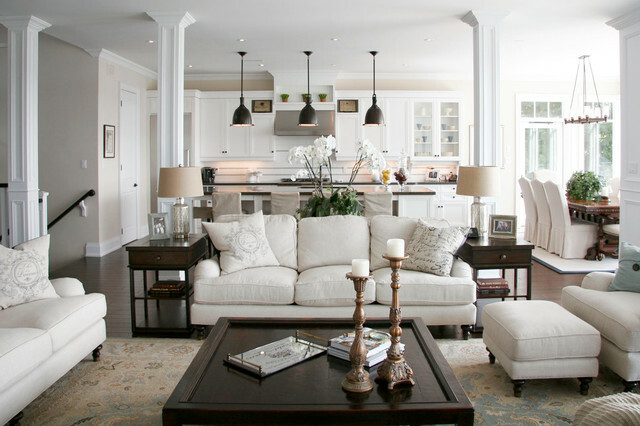 What home staging tool do you find to be most useful? Did I leave any tools out of my home stager’s toolbox? I’d love to hear from you in the comments below!